Markets regulator Sebi will consider next month proposals regarding favourable tax regime and steps to bring in long-term capital from domestic and overseas investors in alternative investment funds (AIF), including for start-ups and through avenues like crowdfunding. The regulator will also discuss any budget announcements related to the capital markets after a customary post-budget address by Finance Minister Arun Jaitley to Sebi’s board, sources said. The address and the board meeting is likely to be held on March 12, they added. 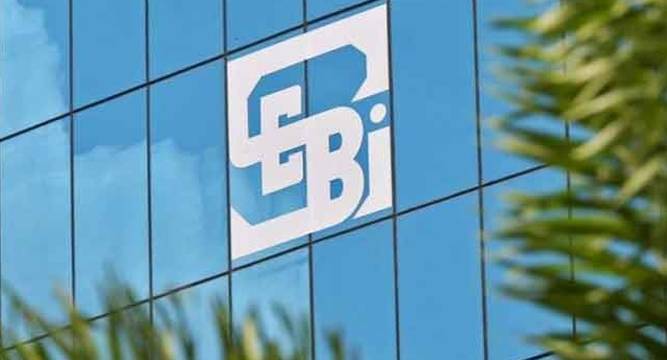 Further, the board of Sebi will also meet officials of mutual fund industry body Amfi on March 4 to discuss issue of disclosing commission paid to individual agents by fund houses in the account statements sent to investors. It will also discuss the matter of MFs’ exposure to distressed bonds, especially those downgraded by rating agencies. The move come following a credit rating downgrade by Crisil to the debt securities of Jindal Steel and Power Ltd (JSPL). The board of Sebi will consider the proposal made by the Narayana Murthy panel, which suggested a slew of measures including favourable taxation framework and ways to unlock domestic capital pools, promoting onshore fund management and reforming the current AIF regime. Another key proposal was for introduction of Securities Transaction Tax (STT) for private equity and venture capital investments. The Murthy panel, constituted by Sebi in March 2015 to prepare a new regulatory framework for start-ups and alternative investments, submitted its report to the regulator last month. Venture Capital as well as Private Equity funds with managers domiciled in India, which were registered with Sebi post 2012, have been classified as AIFs. Between 2001 and 2015, venture capital and private equity funds worth over USD 103 billion flowed into Indian companies. The money was put in over 3,100 firms across 12 major sectors.